Our brief: to bring the public and police closer together in Northern Ireland. #WeAreYou aimed to inspire a bond between officers and ‘mums on the playground’. The films are about normal people doing a job like no other. 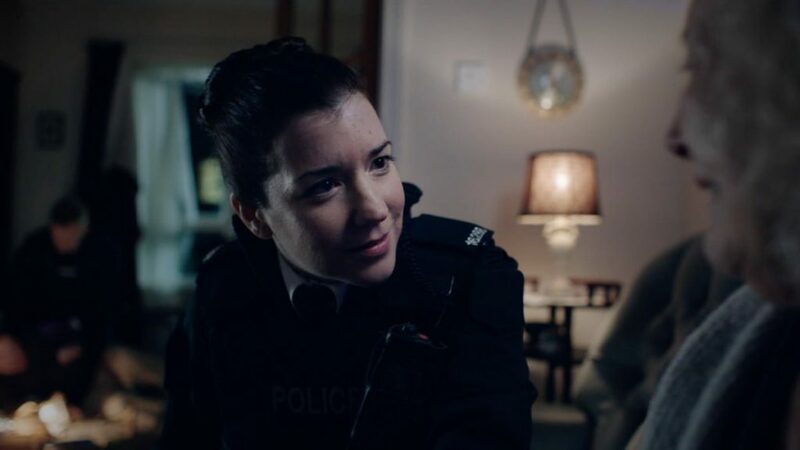 Behind the uniform that they wear, they are the same as us – they have mortgages, bills, family pressures, and good and bad days – and we aimed to portray this through the medium of film. With a focus on family, we began to bridge the chasm between police officers and the public they serve. #WeAreYou was met with phenomenal online engagement, and an overwhelmingly positive response from politicians, officers and the wider public alike. The official campaign launch took place at the Long Gallery in the historic Stormont Parliament Buildings. The films have had three runs in cinemas in Northern Ireland, and reached a significant audience in America, thanks to a social media campaign involving Facebook, YouTube and Google Banner Ads – all launched via ‘Thunderclap’. “The #WeAreYou campaign, designed and delivered by TINKER TAYLOR, has brought the role of the police officer as an integral part of society to the fore. The general public, both in Northern Ireland and as far afield as the United States, have made reference to the campaign on a scale we could not have imagined. There is a real and tangible connection, with the public acknowledging the emotional difficulties officers have to endure as a result of these films. 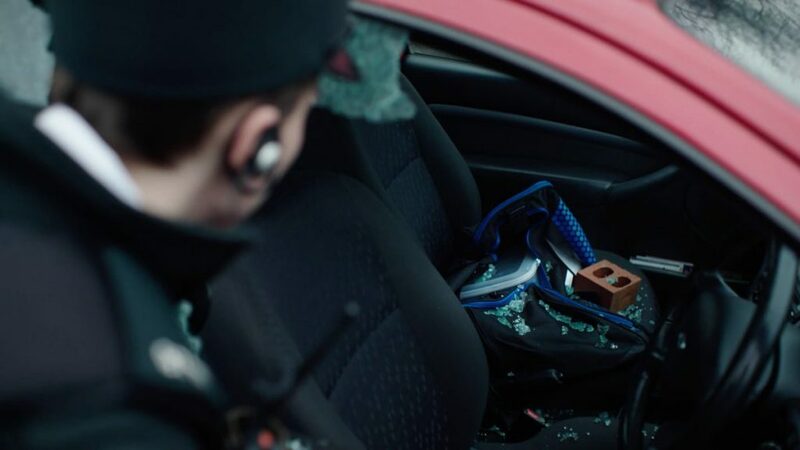 Political figures have also commended the Police Federation for Northern Ireland on re-emphasising the issues of officer well-being, for which these films were the foundation stone for the campaign. Mark Lindsay - Chairman, Police Federation for Northern Ireland. and gained 502,998 measured video views in the first four weeks. Plus, the biggest outcome of the campaign is that police officers have reported evidence that these films are making a social impact on the streets.